The fantasy of time travel is that it takes us not just to another era, but in some ways to another planet—one that lacks our modern capabilities and conveniences. We imagine experiencing Florence during the age of Michelangelo and da Vinci, being witness to court intrigues in Elizabethan England, or sharing beer and conversation with Ben Franklin after one of his experiments. At the same time, we can’t conceive of being truly “unplugged,” cut off from science and technology, and left to survive in an analog world. But in some ways, the past would be more familiar than we imagine. You’ve heard the expression “the winds of change.” Well, it turns out that wind has been powering technological change for more than 7000 years. 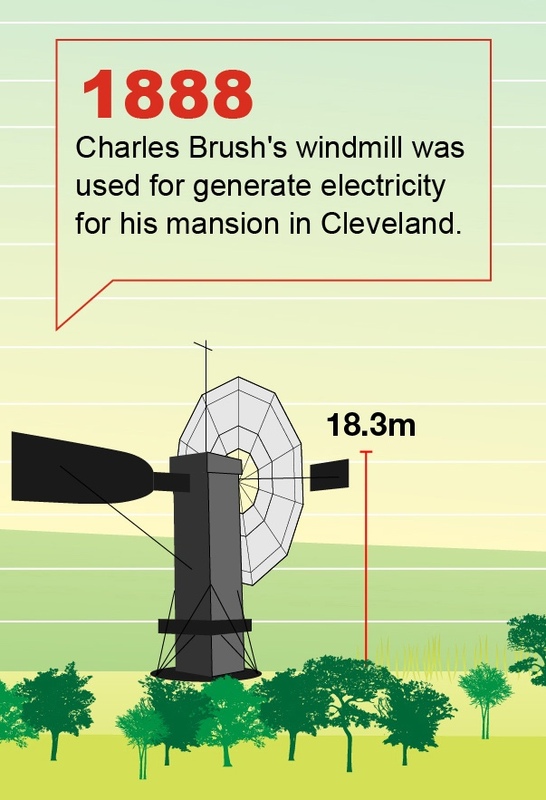 That’s how long ago Egyptian sailors were harnessing wind power to navigate the Nile. In the Middle East, windmills were in widespread use for food production by the 11th century. Dutch traders brought the idea home to the Netherlands, where windmill power was used to manage water levels in the Rhine River Delta. 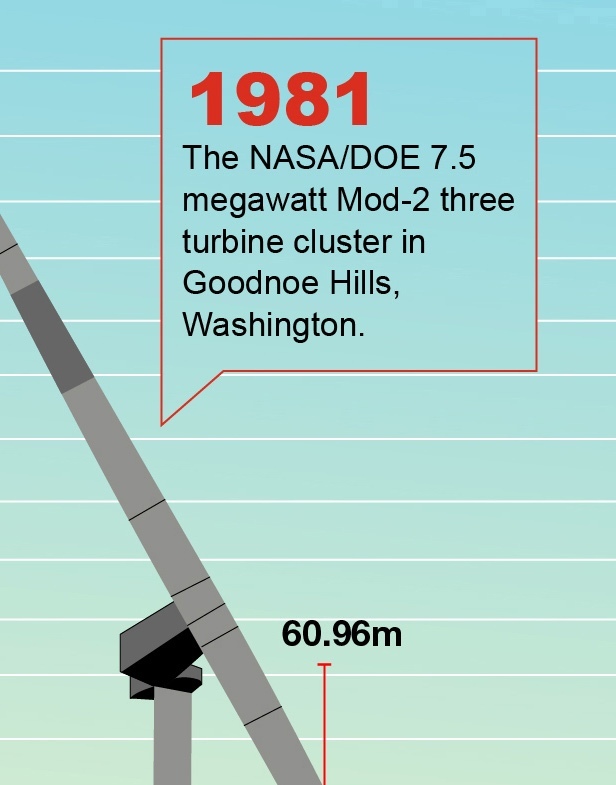 And when the electrical grid was still in its infancy, wind farms made up for gaps in its coverage and brought lighting to homes and buildings in remote locations. Today, the wind industry is generating jobs as well as renewable energy. It employed 1.1 million people globally as of the end of 2015, and by 2020, it’s expected to provide jobs for 520,000 people in the EU alone. Wind power plants generate 3.7 percent of energy consumed globally, a figure that’s expected to rise dramatically as wind power sustains double-digit annual growth. Already, wind energy systems are installed in 80 countries, led by China, the U.S.A., Germany, and India. Given that China and India represent more than a third of the world’s population, the long-term market potential for wind energy is clear. This is good news for companies that manufacture wind turbines and components, but that good news is tempered by emerging challenges. 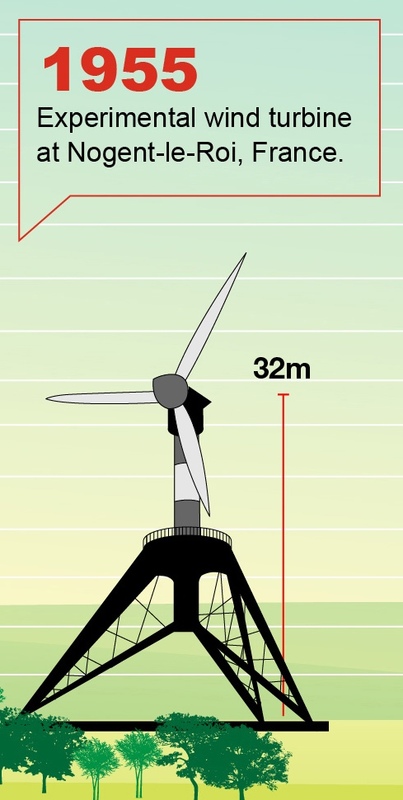 To meet increasing demand, wind energy equipment is becoming physically larger, which places additional stress on turbines and individual parts. One example is the ring gear in a modern wind turbine’s gear box. The ring’s diameter may be as great as three meters, which presents a risk of warping. Other components ensure optimal operating efficiency: yaw rings position the nacelle—the upper part of the system—to ensure that it faces right into the wind, while pitch gears position the rotor blades to maximize energy exploitation. Each of these parts must operate at peak performance, and each therefore must be protected against wear, erosion, and corrosion. 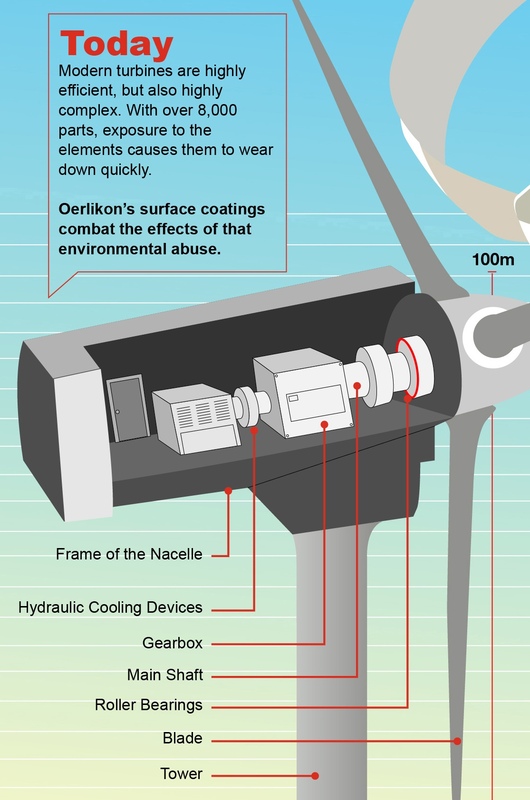 Engineers at Oerlikon work in collaboration with manufacturers to meet those challenges and develop solutions that contribute to wind energy’s potential. One resulting innovation is treatment of ring gears with Balitherm Ionit, a plasma nitriding process from Oerlikon Balzers that achieves a significant reduction in warping and increases load-bearing capacity. Equally important improvements in the protection are available for yaw rings and pitch gears. Zinc or zinc-aluminum coatings applied via electric arc wire spraying reduce their risk of corrosion. The Oerlikon Metco team in Weissenborn, Germany even developed a means of using thermal spraying to regenerate and repair damaged rotor shafts to extend their useful lives. No one can pull innovation out of thin air. But now—as throughout history—creative minds are finding ways to put innovation into the air and the power it generates. 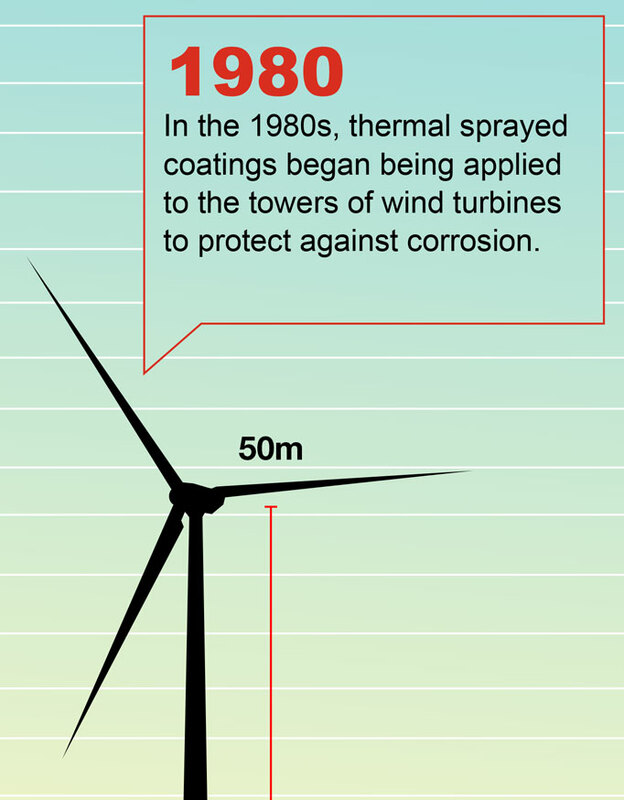 By building on past achievements, new engineering developments are making wind a significant resource in the world’s renewable energy future.